The radiant collection by Legrand is a step up from the standard with simple, classic options in wiring devices, home automation controls and screwless wall plates that complement today's homes. radiant layers on the style with tasteful solid color and metallic finish options to coordinate with any décor. 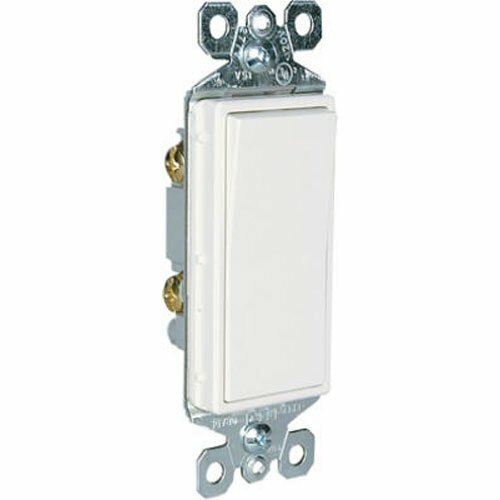 Replace any existing single pole switch with the modern appeal of radiant paddle switches. Pair these switches with matching radiant screwless wall plates for a seamless finish to any room upgrade.